Amazing, amusing, astonishing, awesome . . . those are just a few of the words people are using to describe the Cranius Astounding - MAGIC experience. 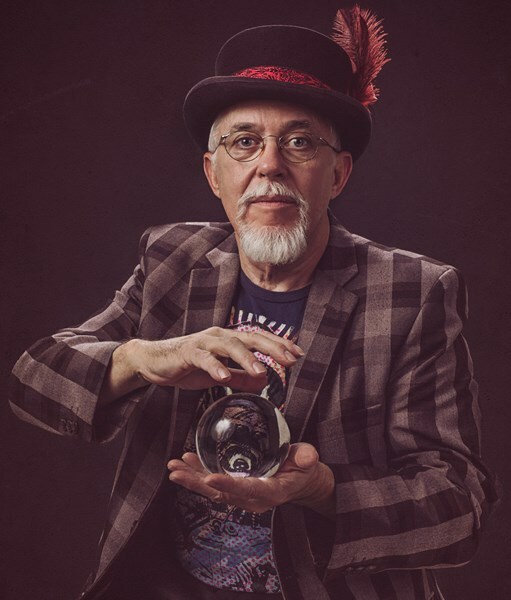 A magician, musician, and mentalist, Cranius' totally approachable, interactive, and engaging style delights and entertains audiences of all ages. All birthday parties, festivals, fundraisers, promotions, trade shows, and special occasions are uniquely designed to create an unforgettable event for your guests. Close-up MAGIC for small to medium sized groups. Close-up MAGIC as a conversation starter. Can be done anywhere, under any conditions and does not interfere with host event. Creates a sense of wonder and FUN! Festival MAGIC for any event indoor or outdoor. Impromptu performances (5-15 minutes) for festival event attendees. Walk Around MAGIC for conventions, banquets, family gatherings, pre- and post-event entertainment, and promotions. Trade Show MAGIC designed to make your product or service memorable. 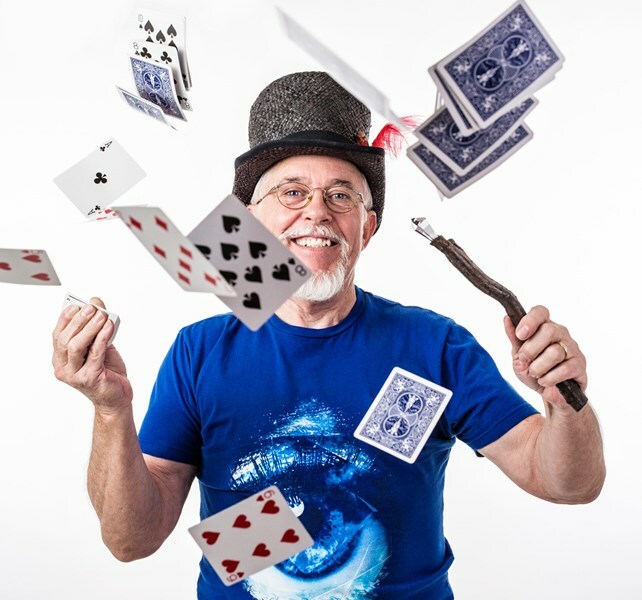 Birthday/Retirement party MAGIC for ages six to sixty, honoring the achievement of the guest of honor with age appropriate, astonishing MAGIC. Charity/Fundraising MAGIC that gives unexpected, added value for your esteemed donors and clients. Cranius has performed all over Austin! great show! kept the kids entertained. 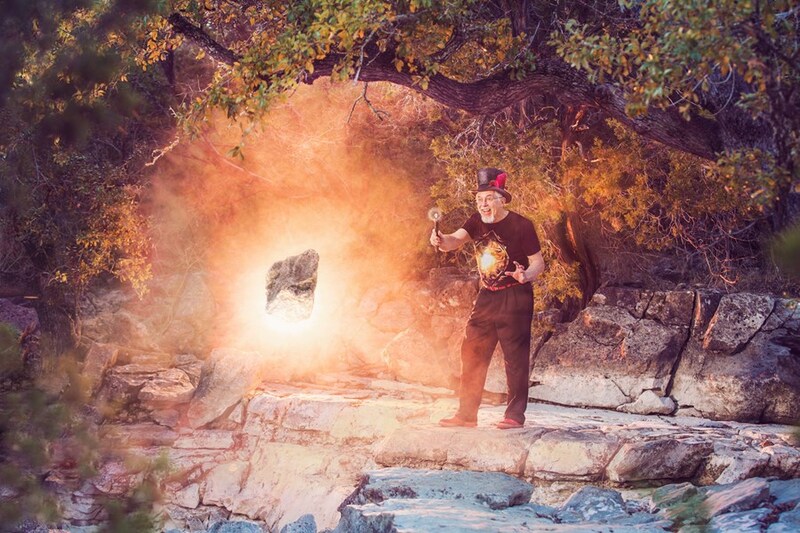 Please note Cranius Astounding will also travel to Manchaca, Del Valle, Buda, Kyle, Cedar Creek, Dale, Manor, Mc Neil, Pflugerville, Driftwood, Lockhart, Maxwell, Round Rock, Cedar Park, Elgin, Red Rock, San Marcos, Spicewood, Leander, Bastrop, Dripping Springs, Wimberley, Martindale, Coupland, Staples, Fentress, Hutto, Mc Dade, Prairie Lea, Rosanky.